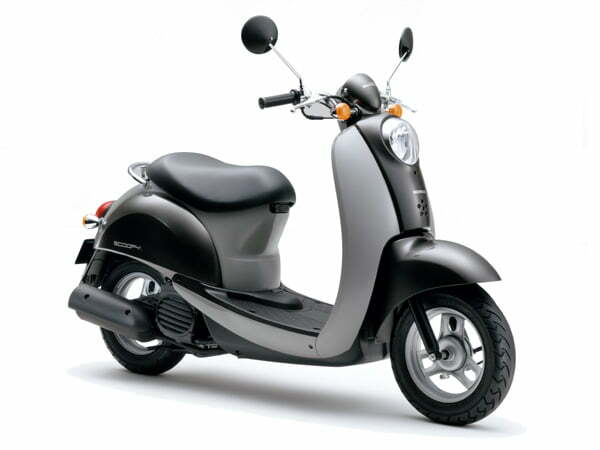 Since its split from erstwhile partner Hero, Honda has been constantly gaining traction in Indian two-wheeler market. Honda’s no. 2 position on sales charts can be attributed largely to Activa. However, Honda’s other offerings have contributed their fair share to growing the bike maker’s popularity in India. 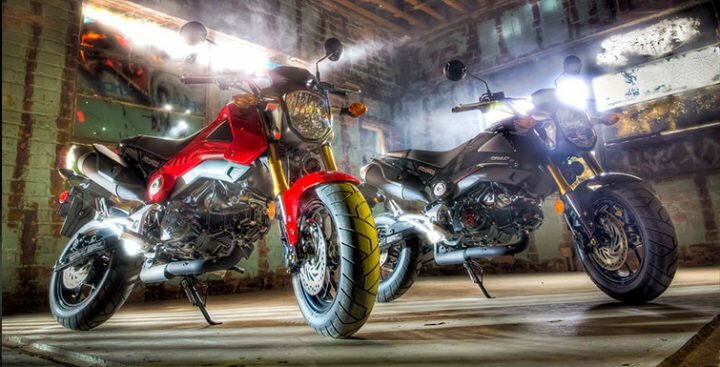 So, today, we have brought to you a list of all the upcoming new Honda bikes that you should know about. Take a look at the list to know what Honda has in store for you. Honda’s focus, when it comes to India, is about offering products that appeal to a wide range of audience. For this, it has a lineup of new products that first-time riders will like. On the other hand, some of the other upcoming new Honda bikes in India will likely appeal to the seasoned riders. These products range from sportbikes to dirtbikes and scooters. Here’s a look at all of them. The Hornet is one important bike for Honda India. This is the bike that is helping Honda in competing against the Suzuki Gixxer 155. However, since the Hornet does not have a full fairing version, it is not able to compete against the Gixxer SF effectively. Hence, Honda is likely to roll out a new version of the Hornet. This version will have a full fairing. 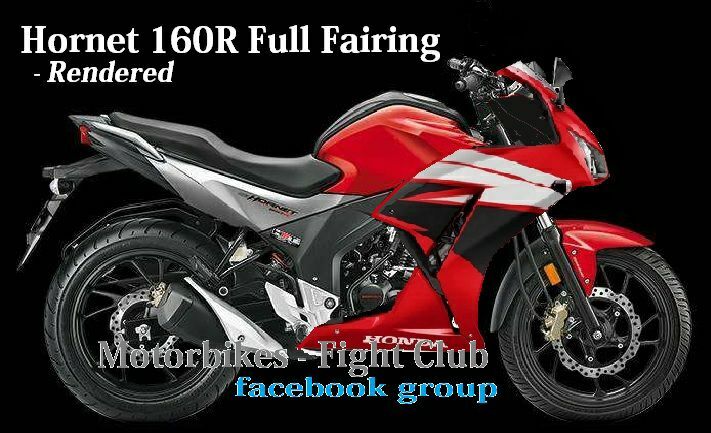 The CB Hornet 160R Full Fairing will rival the Gixxer SF. However, the naked CB Hornet 160R will remain on sale to rival the naked Suzuki Gixxer. 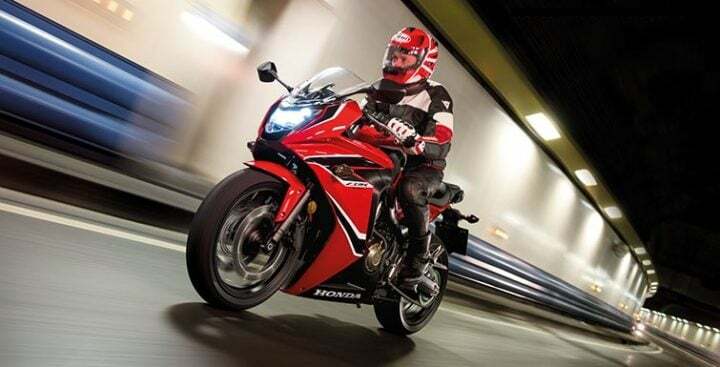 Honda’s only model in the quarter-litre sportbike segment, the CBR250R, has been taken off the shelves owing to low demand. 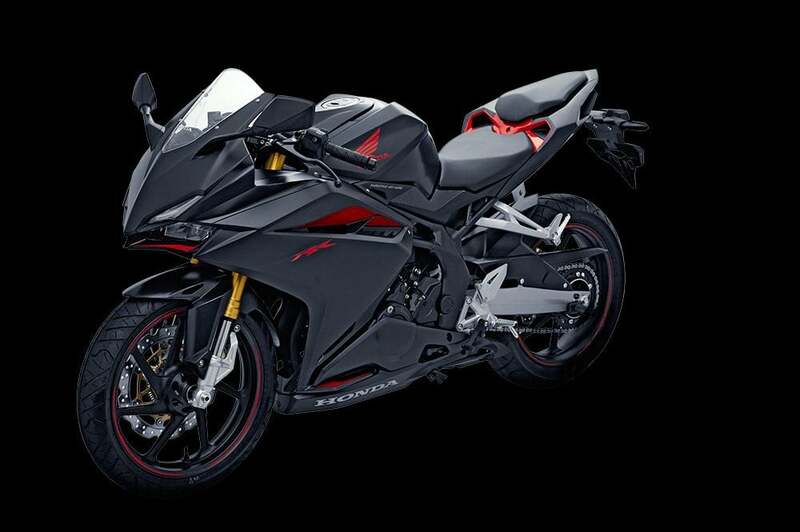 So, Honda will likely replace it with the CBR300R. The new bike will have slightly more displacement than the CBR250R, resulting in it making more power and torque. 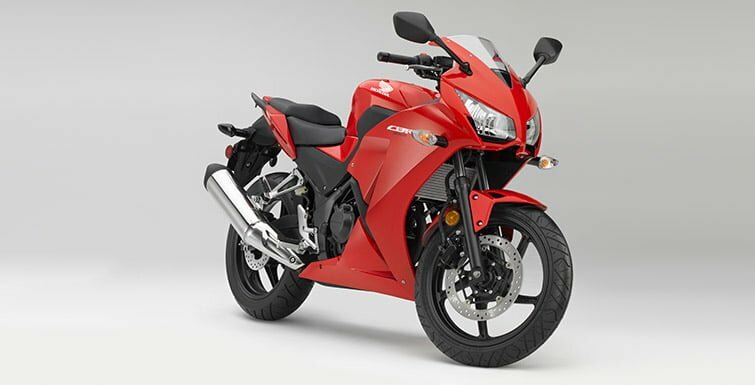 In terms of styling, the CBR300R draws its design cues from Honda CBR600RR and the CBR1000RR. The now-defunct CBR250R, on the other hand, draws its styling cues from the VFR1200F. 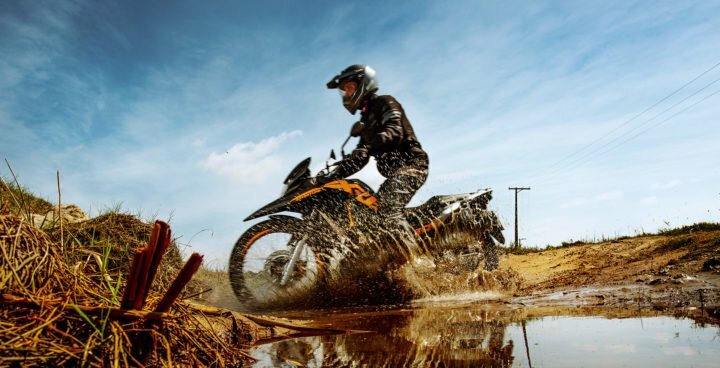 The XRE 300 is Honda’s adventure bike offering which will likely be coming to India soon. This bike has a 291.6cc engine which has fuel-injection and air-cooling. This bike will have high-riding suspension and will likely come with on/off-road tyres as well. Expect to see disc brakes at both ends of the bike. Expect it to be here by the festive season of 2017. The CBR250RR is a manic bike. Apart from all the engine specs mentioned above, this bike also has an upside down fork up front. ABS is likely to be offered as standard feature on the bike. Not just the mechanical bits but the bike’s styling too demands a second look. It looks razor-sharp and ready for some serious track-time. One of the most promising upcoming new Honda bikes in India, this one. The CBR650F is already on sale in India. However, Honda is likely to replace it with the 2018 model year CBR650F (pictured above). The CBR650F is a bike Honda derived from the same platform as the CB650F. Unlike the CB650F, this bike comes with a fairing. Having a fairing means this bike has a windshield that helps in reducing the wind blast on the rider. This bike has an inline-four engine onboard that displaces 649cc and makes 90BHP power and 64Nm torque. The PCX 150 is an important product for Honda, especially when you consider a market like India. The number of scooters being bought are on rise and Honda needs to have a halo offering in this segment to capture the imagination of the scooter buying lot. 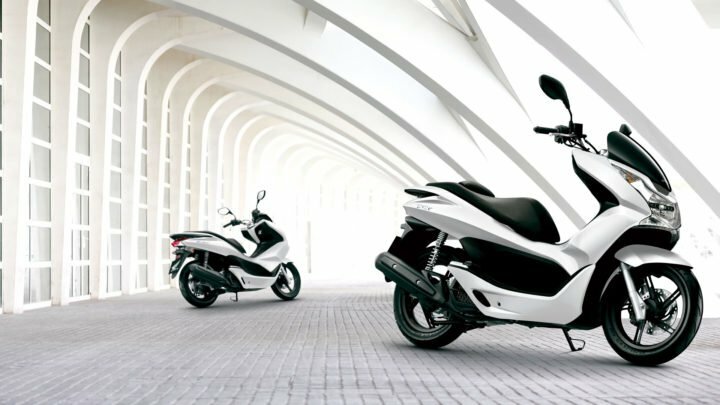 The PCX 150 has a 153cc single-cylinder engine that has fuel-injection. This helps it output 14BHP power and 14Nm torque. The scooter has a CVT automatic gearbox. With Scoopy, Honda can finally take on the Vespa LX and Yamaha Fascino. The scooter looks quirky (in a nice way). This scooter will likely be showcased at the Auto Expo 2018, with launch taking place in next couple of months. This scooter uses Activa 4G’s engine which means 109.1cc engine, 8BHP power and 9Nm torque. Honda Motorcycle and Scooter India (HMSI) will most likely launch the Grom MSX125 mini-motorcycle at the Auto Expo 2018. The new model will have a starting price of Rs 66,000 and will be promoted as a sporty offering. Its target audience will include the teeny bloopers and the college-goers. It has a 124.9cc engine that belts out a maximum power of 9.7 BHP and a peak torque of 10.9 Nm. The engine comes mated to a four-speed manual transmission. So, this is all when it comes to Upcoming new Honda Bikes in India. We hope you liked our story. Please mention your thoughts on the story in the comments below. For more such stories, stay tuned to Car Blog India.